Assessment & Management of the Wrist Course. A hands on guide to expert clinical assessment and diagnosis of wrist pain and treatment of common conditions. 6 &7 April 2018, Auckland, New Zealand. Karen Fitt, President of the AHTA and Sophie Crapper present their Wrist Course, an innovative and highly interactive program. 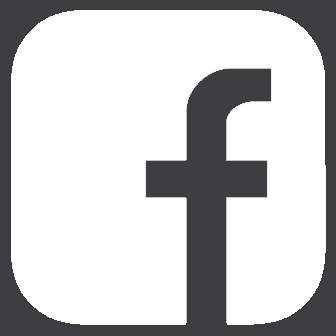 The Wrist Course has been regularly presented in conjunction with the APA, AHTA in Australia and recently at the annual conference of the ASHT (American Society of Hand Therapists), to highly positive feedback. 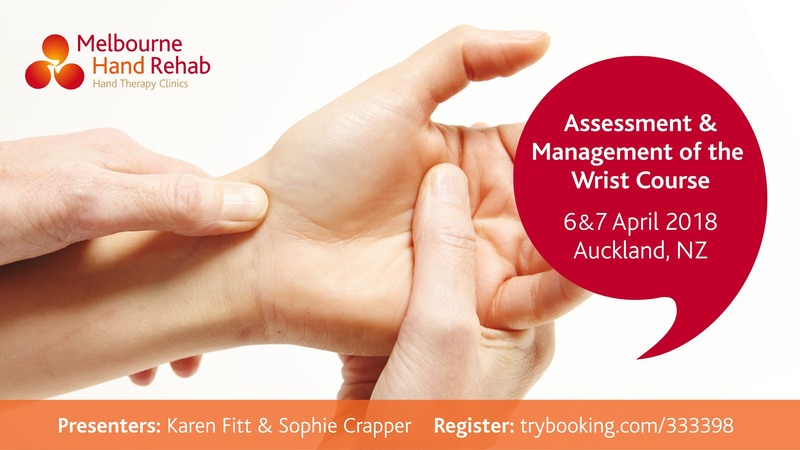 This course is perfect for all physios, OTs and hand therapists who are required to assess and diagnose wrist pain and injury.